Based in Hong Kong, Slate Takes Ltd. is a an award-winning boutique media production company that prides itself on producing unconventional and thought-provoking content for a discerning audience, who appreciates originality and unique individuality. We provide a full range of turn-key services in Full-HD, Ultra-HD and 360° productions, namely commercials, corporate videos, branded content, live broadcasting, event coverage, film production work, documentaries and films. For more details, please visit our “Services” page. If you have any questions or would simply like to give us some feedback, please do not hesitate to contact us. Our immersive biopunk VR film Smombievasion, although currently in development, was a FINALIST at The XR Alliance Competition end of 2018. 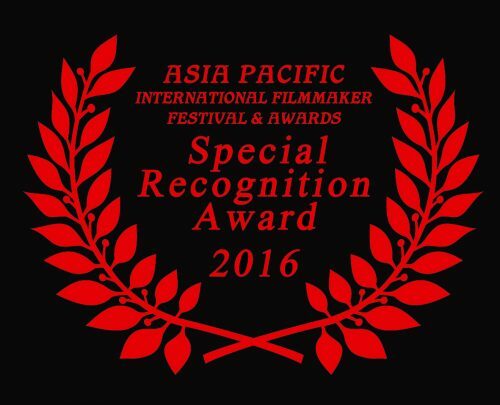 Our film and web series Sino Philes garnered an AWARD of MERIT at the ACCOLADE GLOBAL FILM COMPETITION in March 2016. 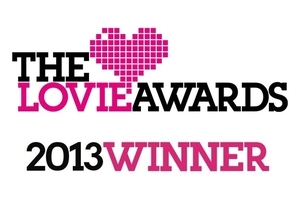 It also garnered a SPECIAL RECOGNITION AWARD at, and was officially selected for, the ASIA PACIFIC INT’L FILMMAKER FESTIVAL AWARDS in April 2016. It was also officially selected for the HONG KONG ARTHOUSE FILM FESTIVAL in Spring 2016. 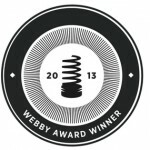 Won The Webby Award, Online Film and Video: Travel and Adventure (out of 11,000 entries) in April 2013; and was selected for public voting in The Webby Awards: People’s Voice.